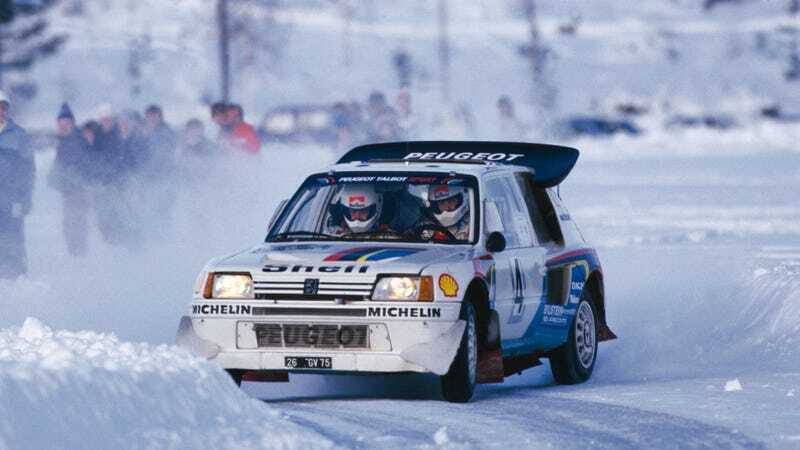 Blast through the hell-winter and straight on through to the weekend in your Peugeot 205 T16 rally car! You can do it. I believe in you.